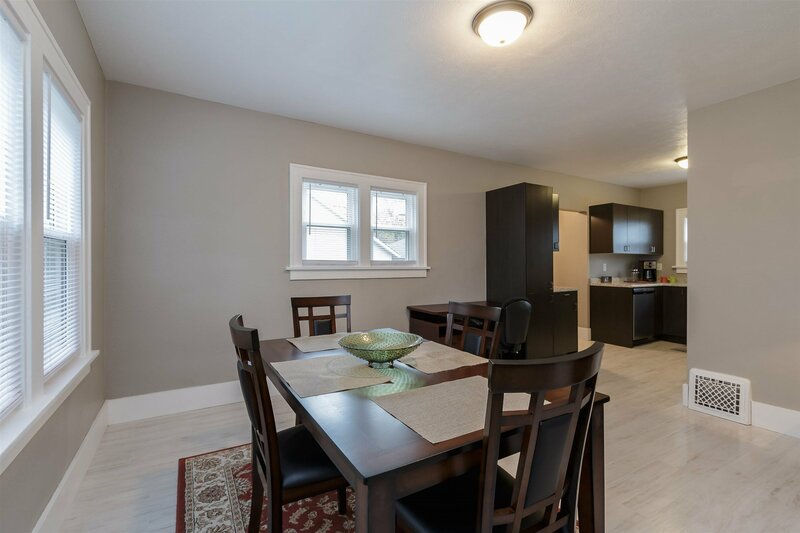 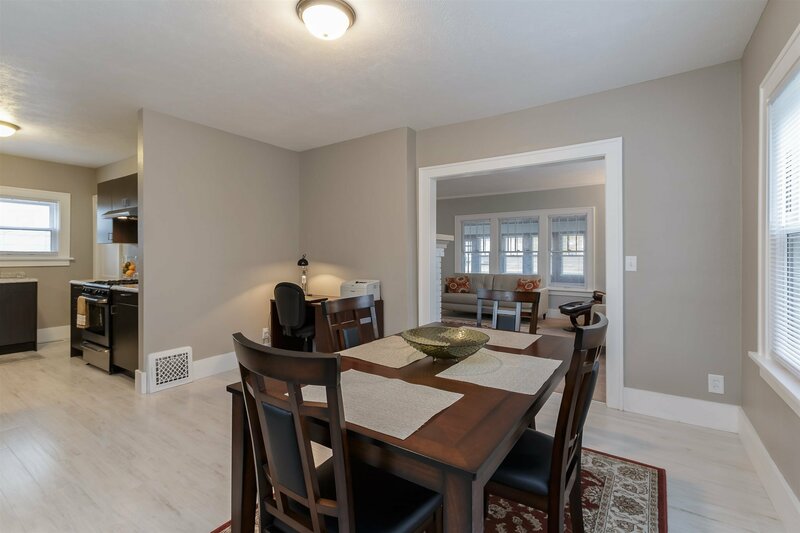 Entirely renovated in Sunnymede! 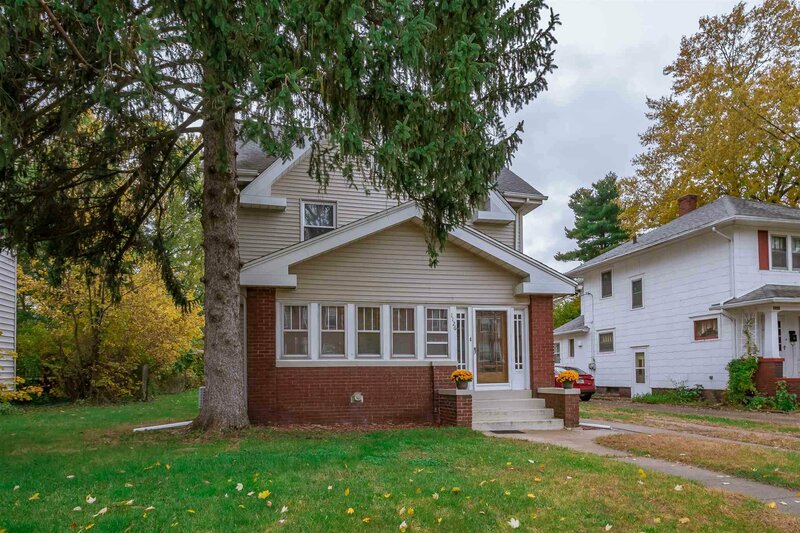 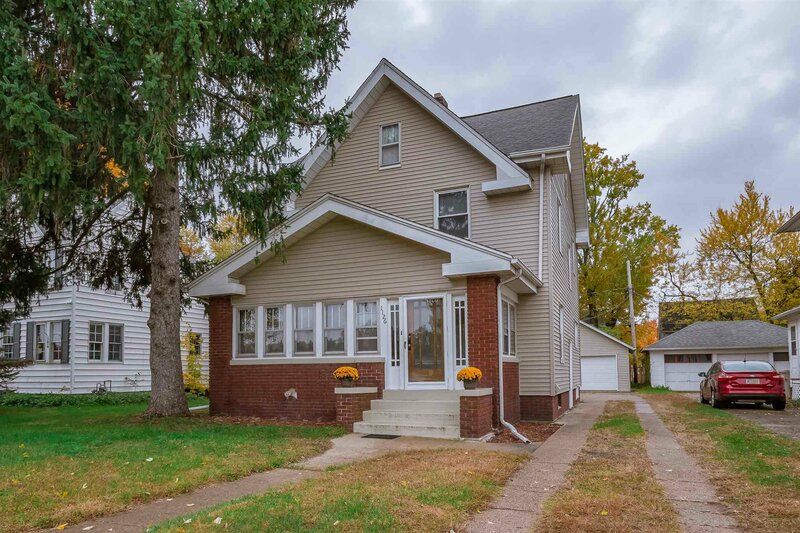 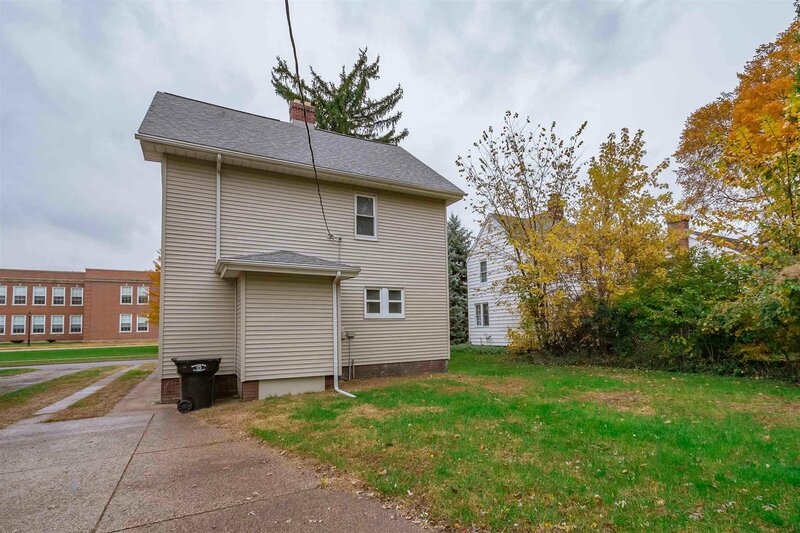 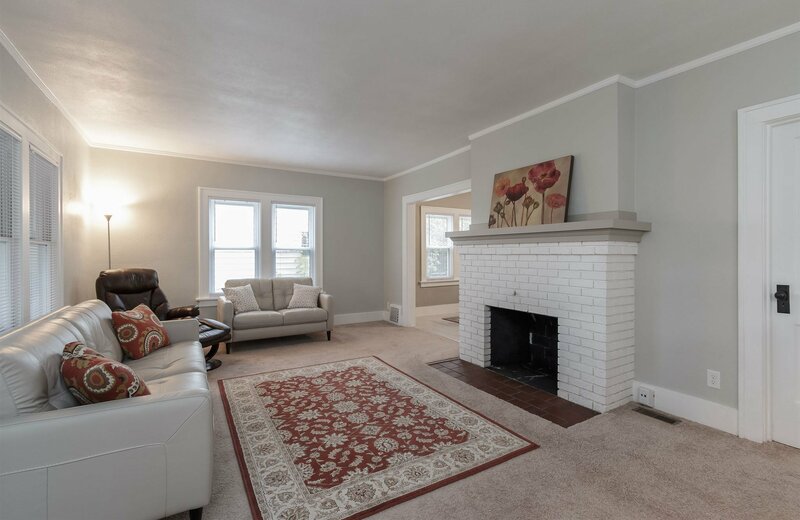 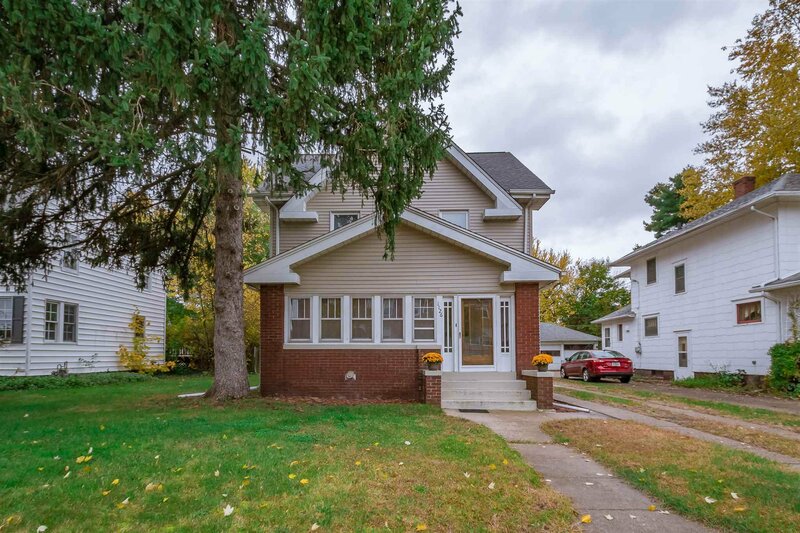 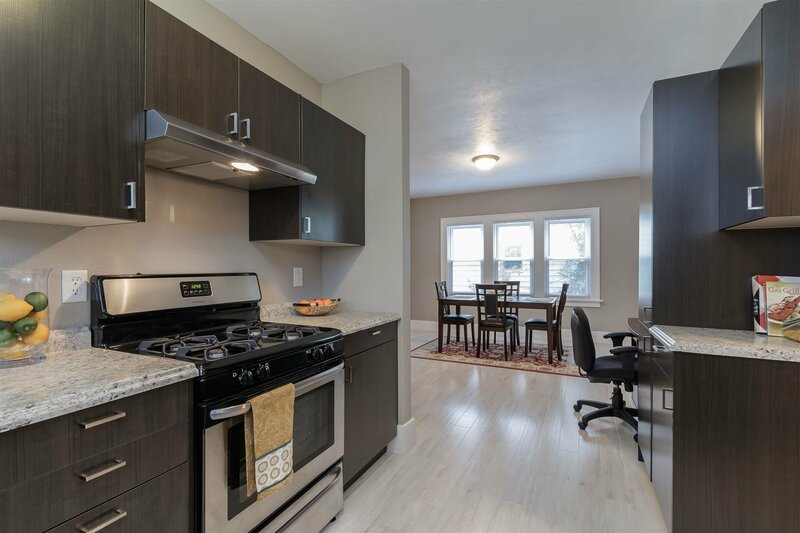 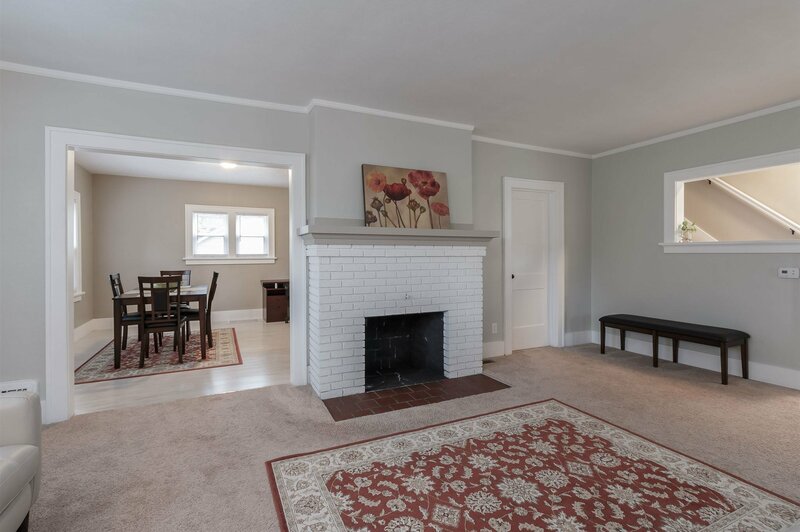 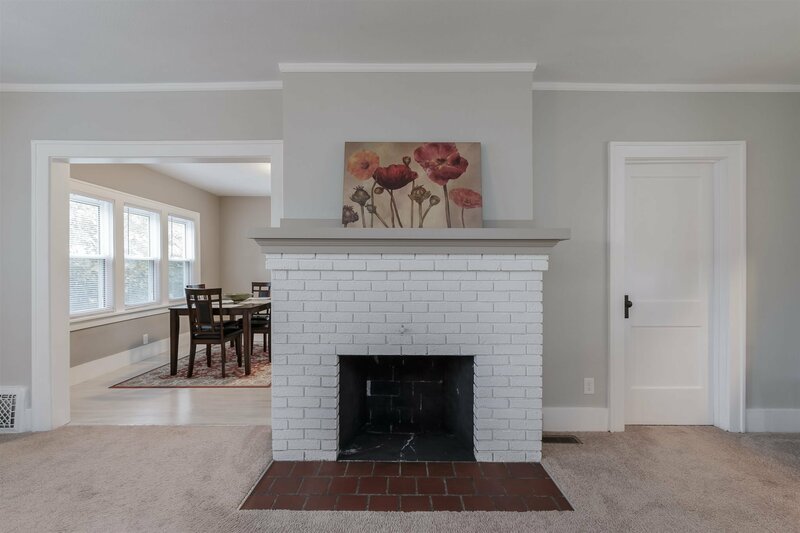 Sellers hate to leave this home which is situated in a great spot to walk to the farmers market, the zoo, parks, IUSB, DTSB, or bike to ND. 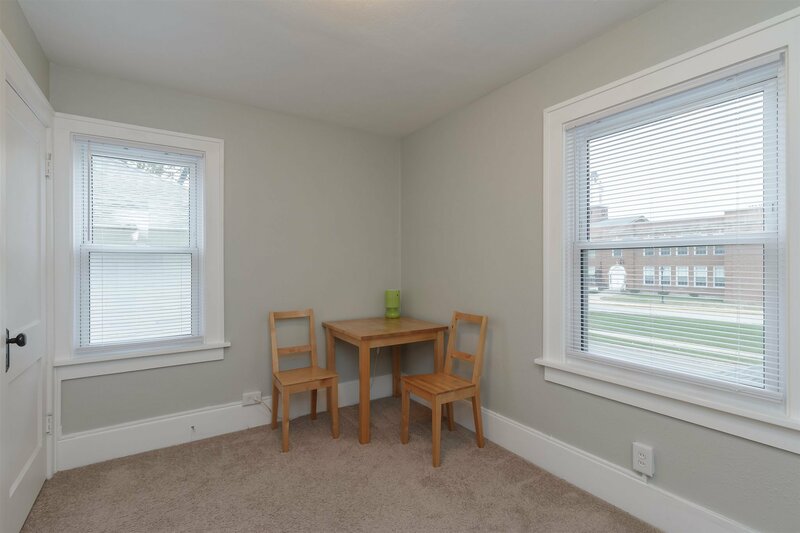 You can even cheer on the football team at School Field from your house! 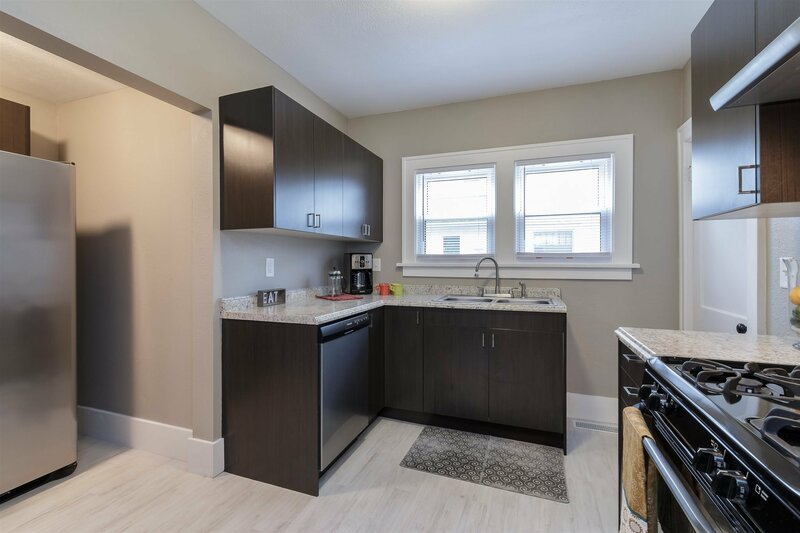 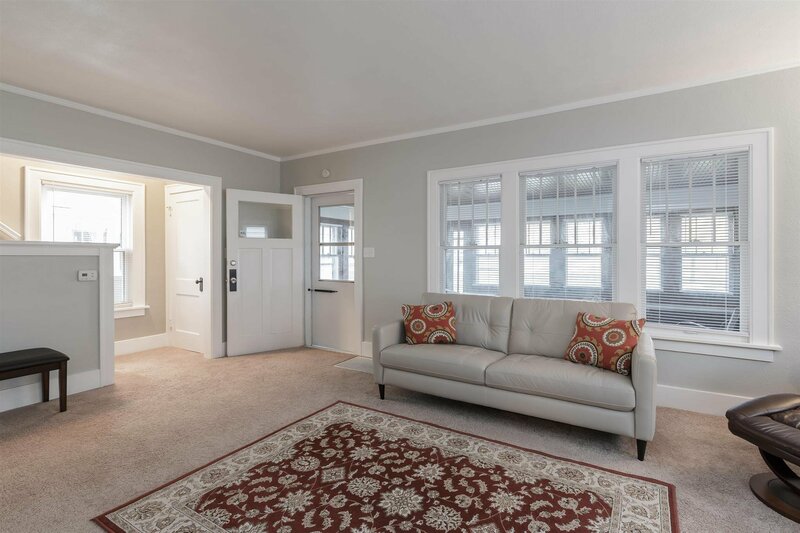 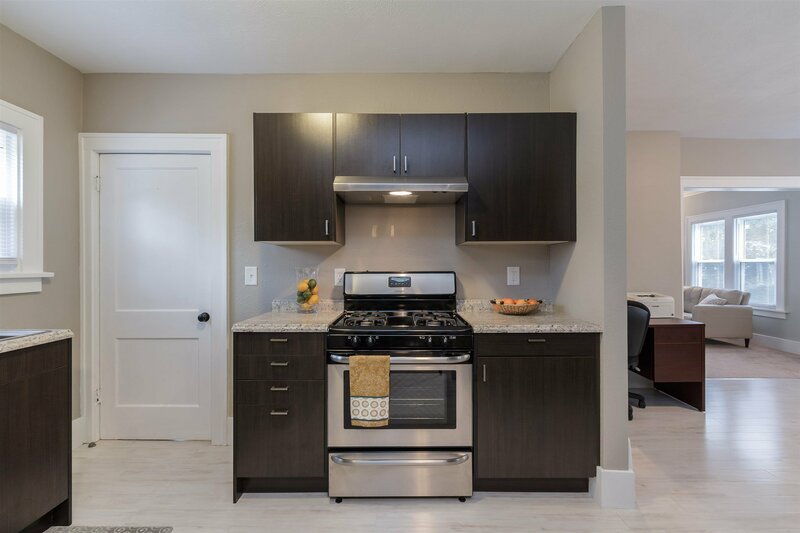 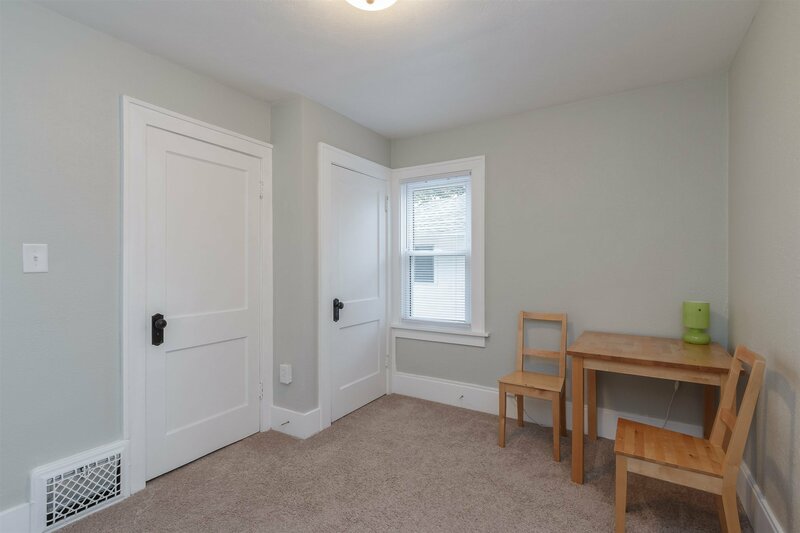 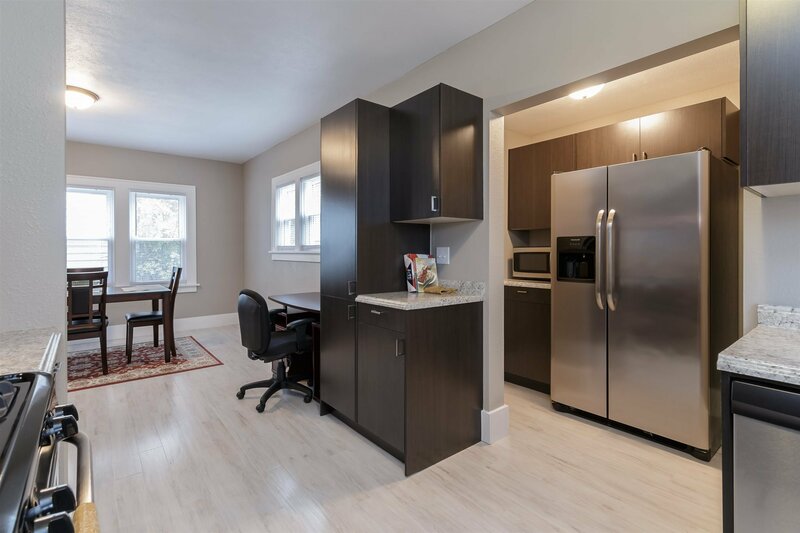 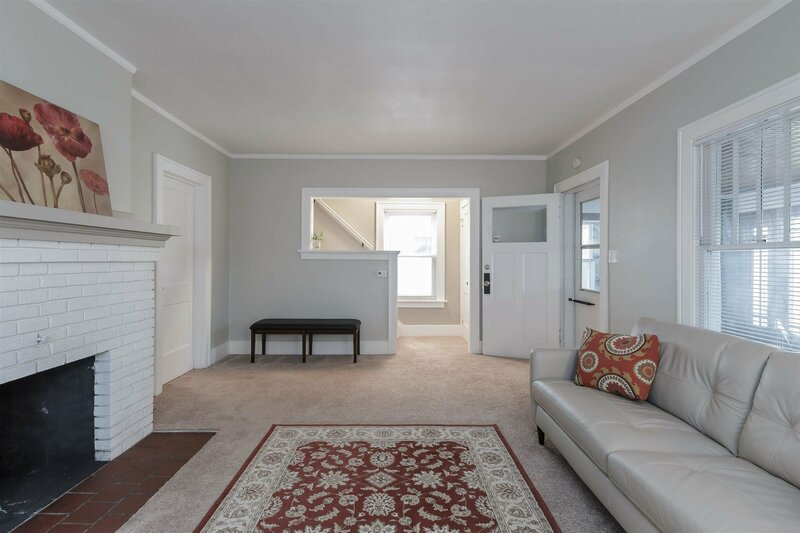 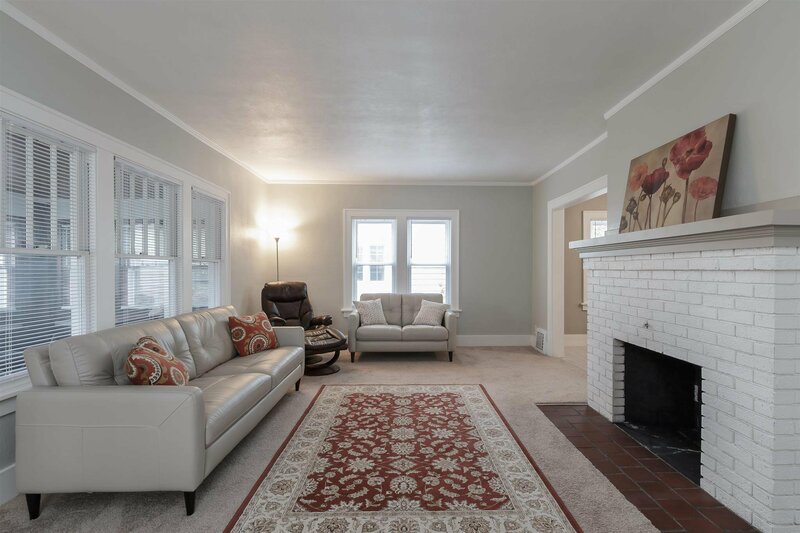 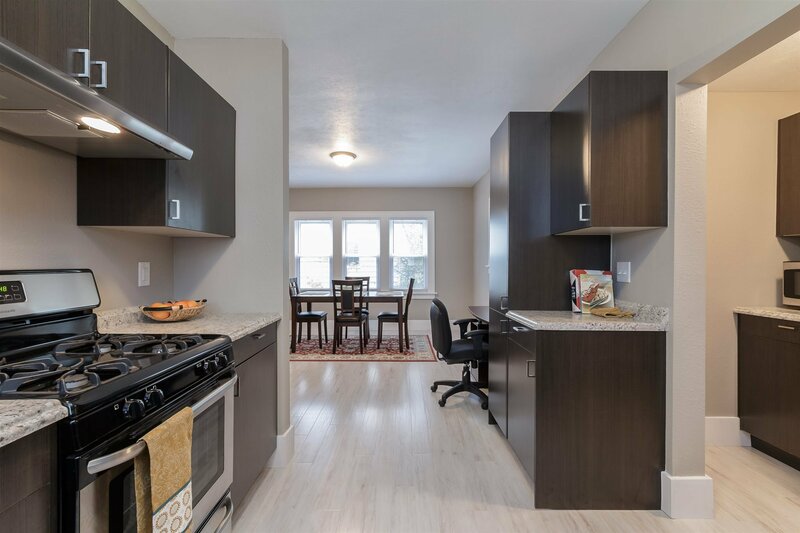 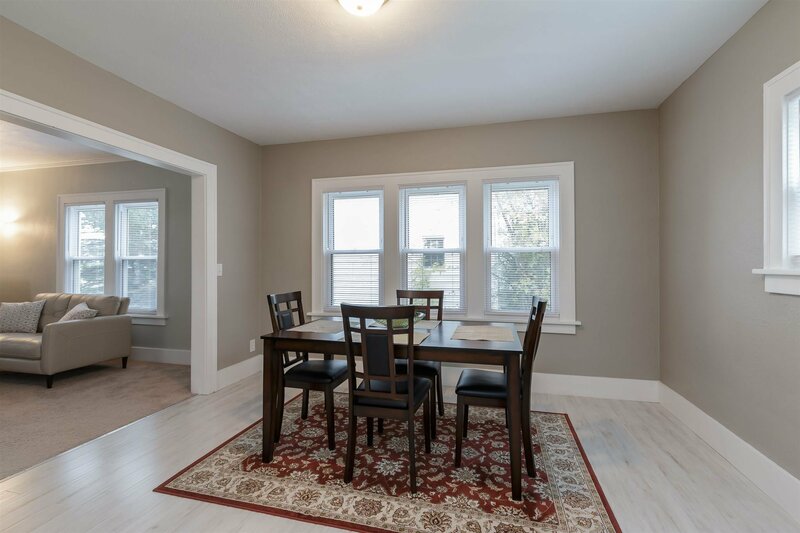 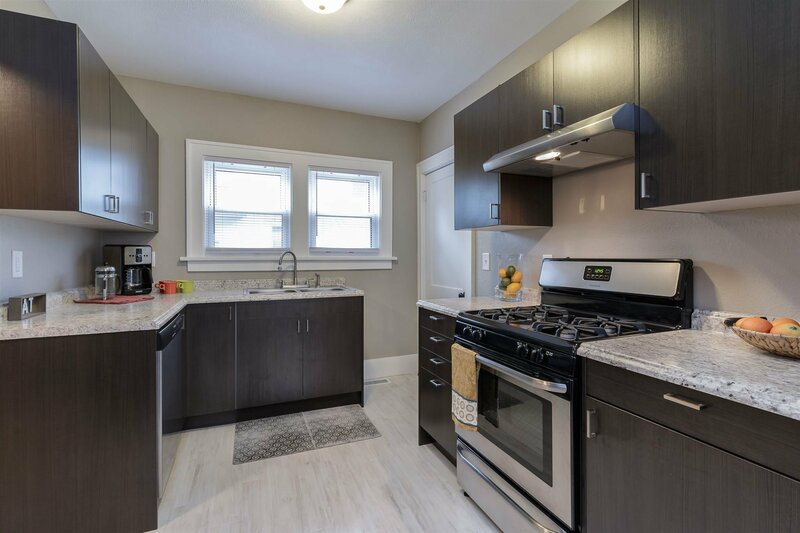 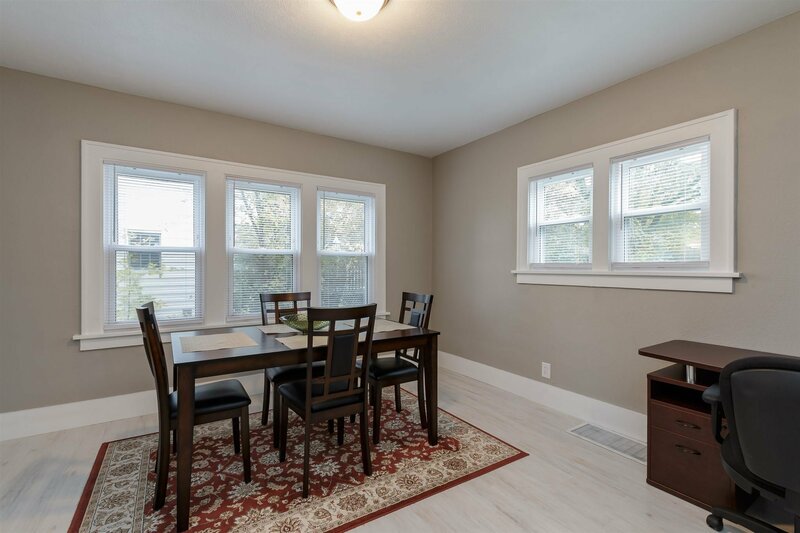 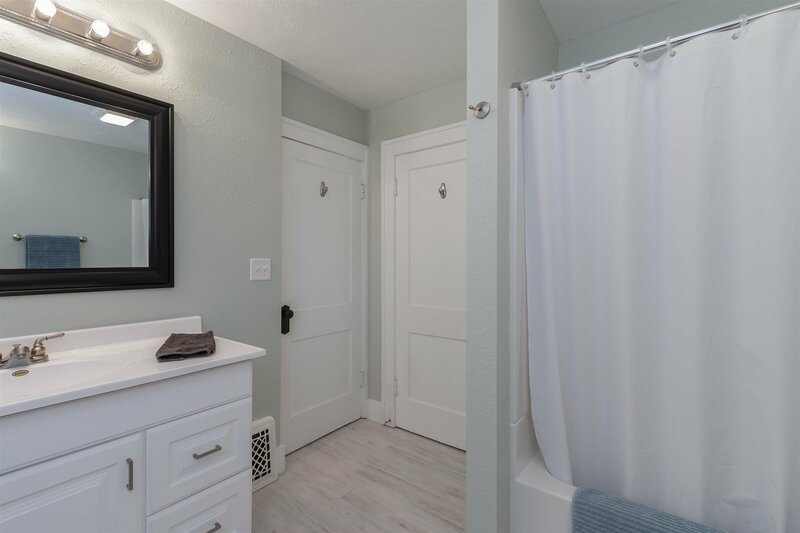 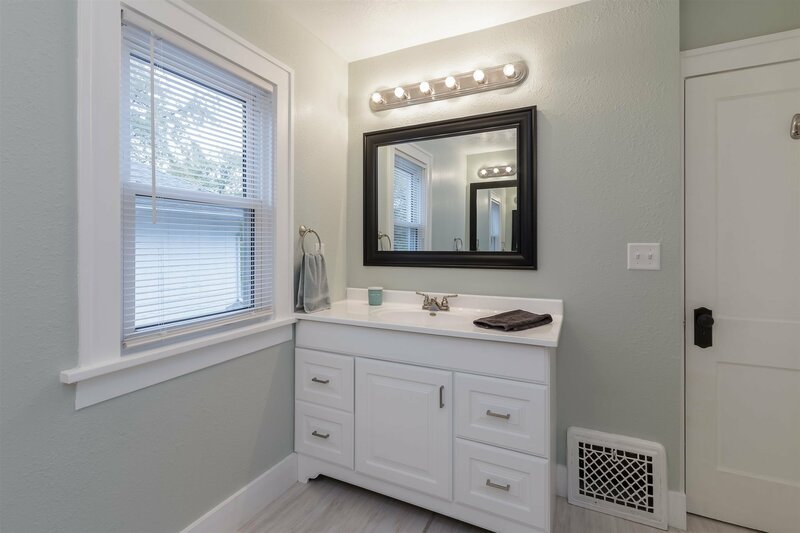 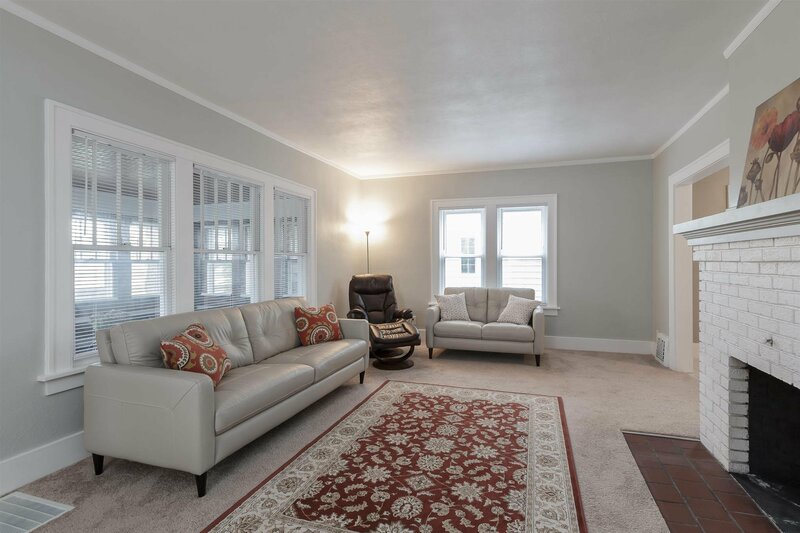 This light and bright house is in pristine condition, as it was renovated in 2017, and the sellers have had no pets and always remove their shoes. 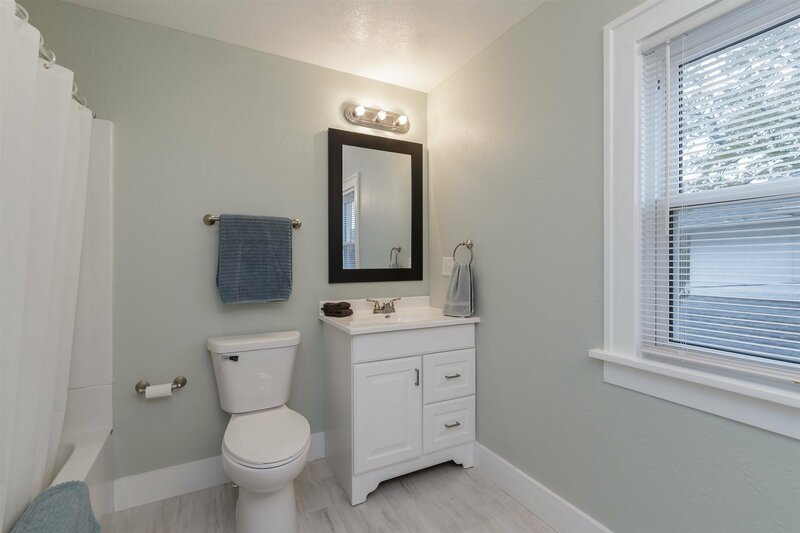 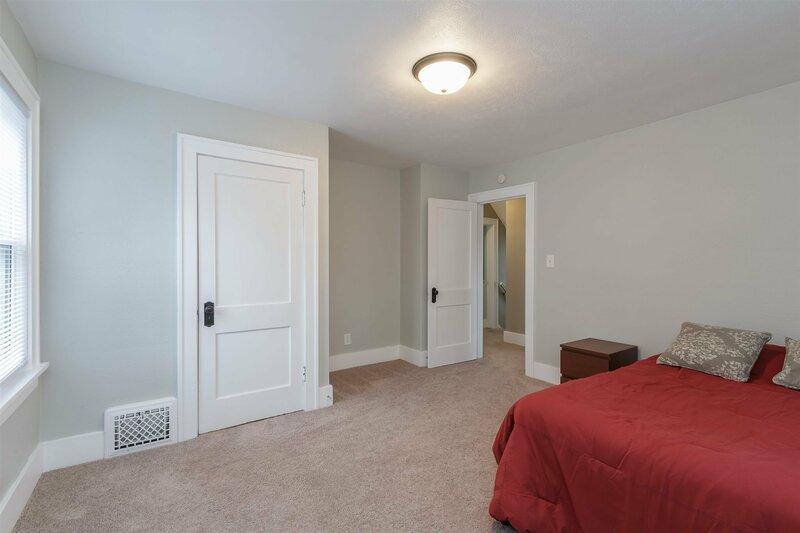 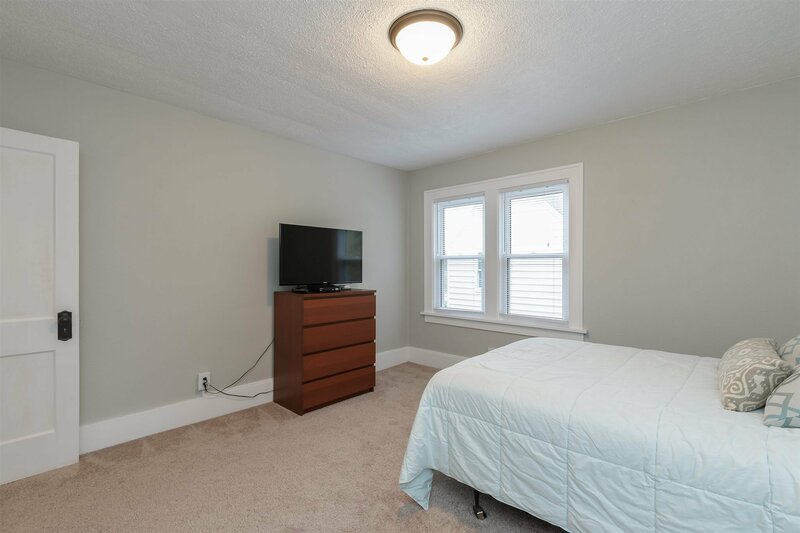 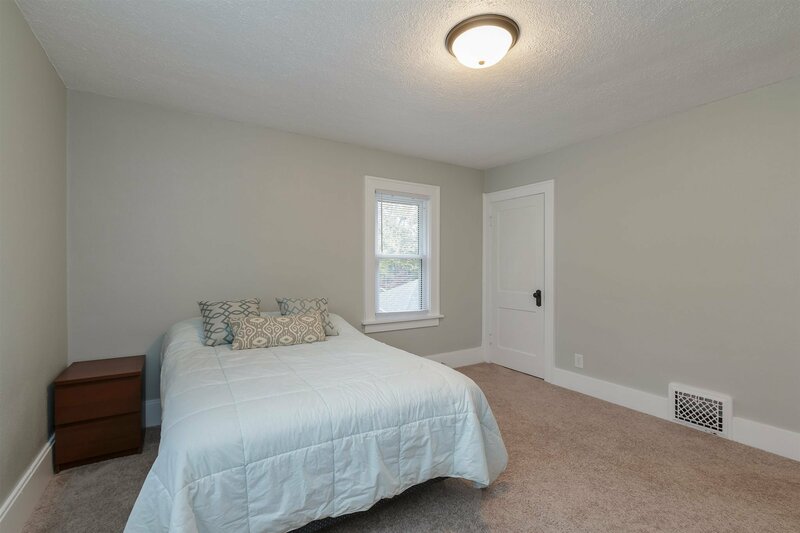 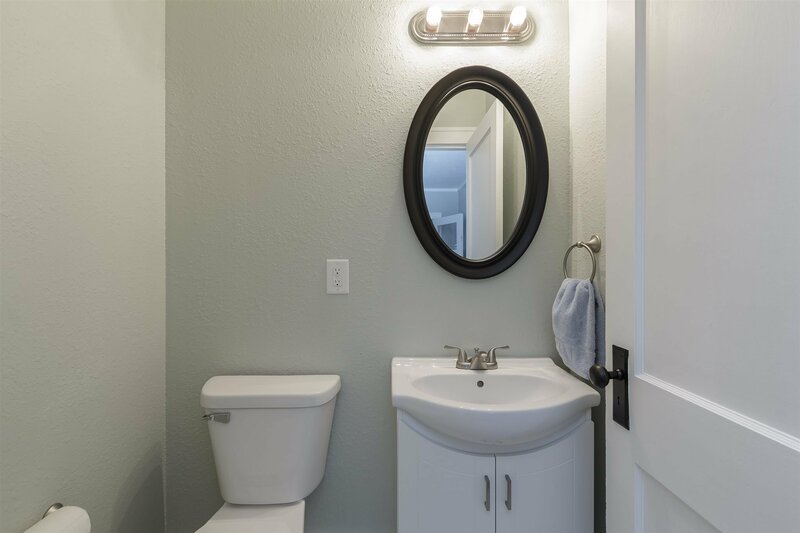 All new flooring, paint, lights, windows, entirely new kitchen and baths, new washer and dryer which are included, blinds throughout, and more. 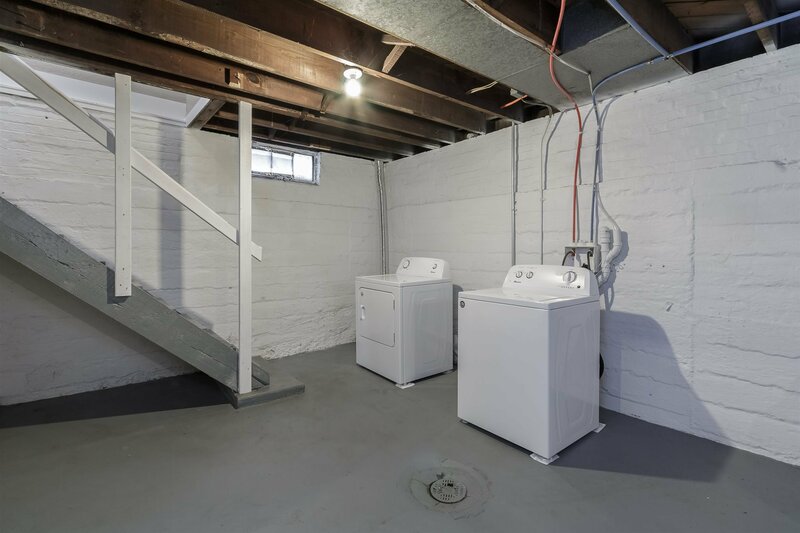 The basement is very clean and dry. 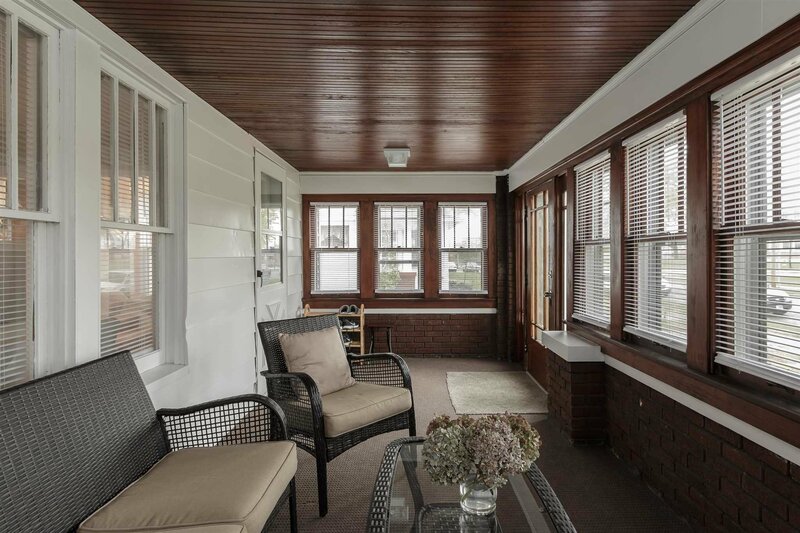 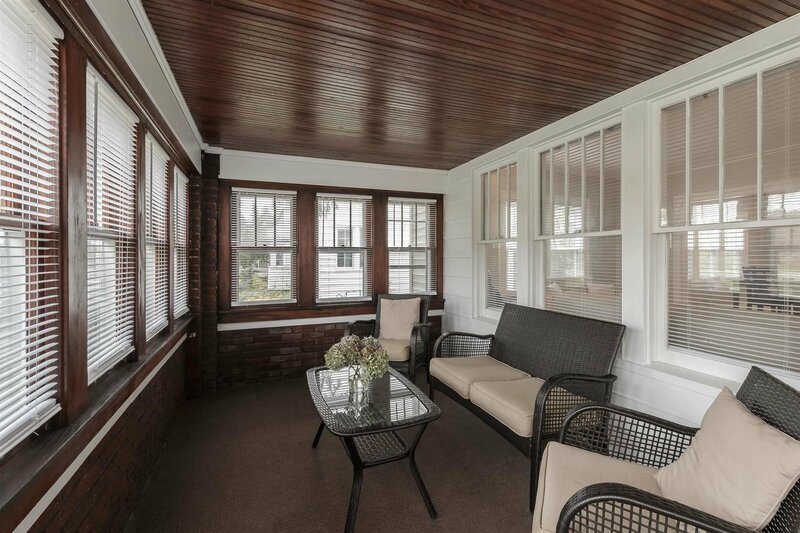 Relax on the beautiful brick front porch, which has gorgeous stained bead board ceiling and plenty of room for a swing or furniture. 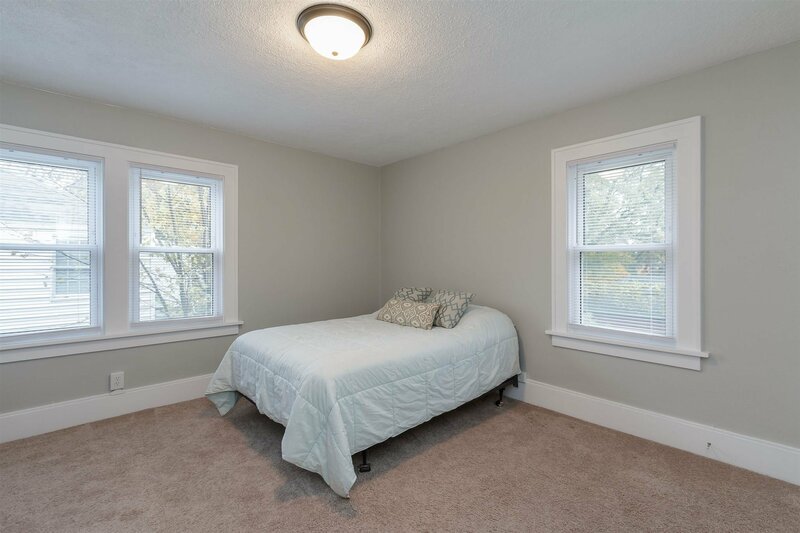 An important bonus this home offers is the huge walk-up attic space that could easily be finished. 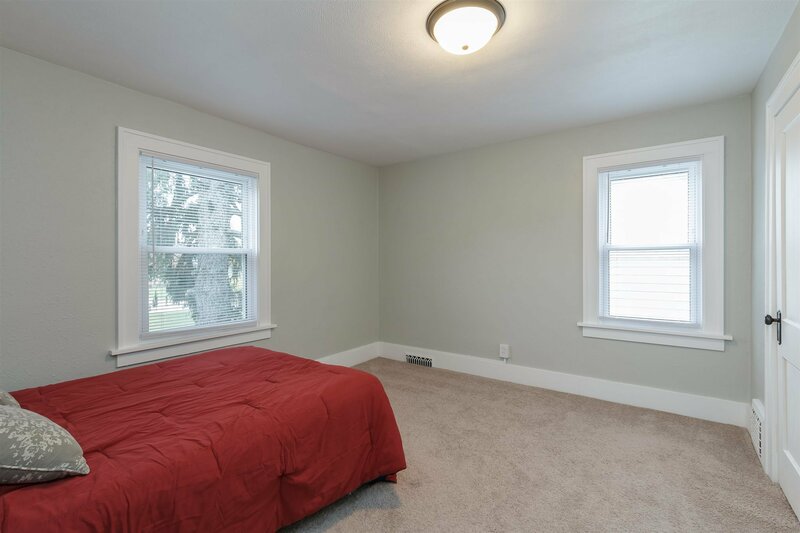 The ceiling is very high, and it offers many possibilities for a studio, playroom, or more storage. 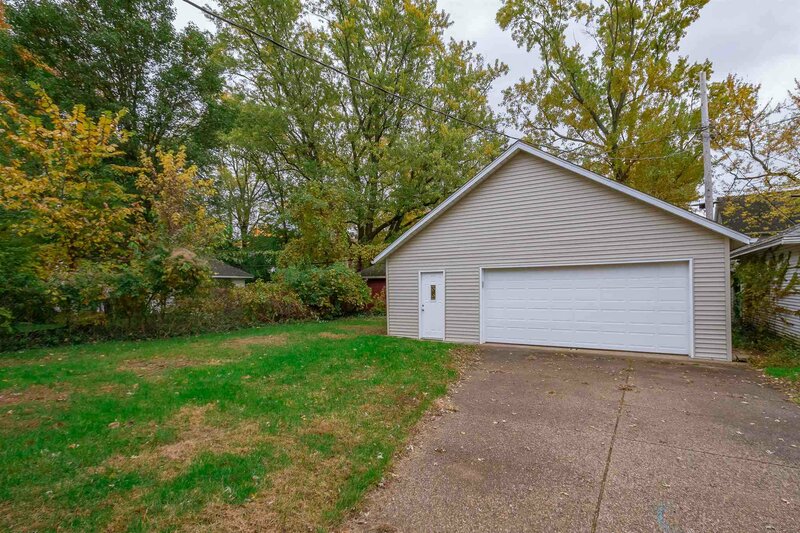 Speaking of storage, the 2-car garage is very oversized, with plenty of room for a workshop or equipment.